And the Fyre Festival saga continues as festival co-founder Billy McFarland has pled not guilty to two charges of wire fraud and making false statements to a bank. McFarland faces up to 20 years in prison. As if Fyre Festival hadn't already gone up in flames, so to speak, things are just getting worse for the festival's organizers. 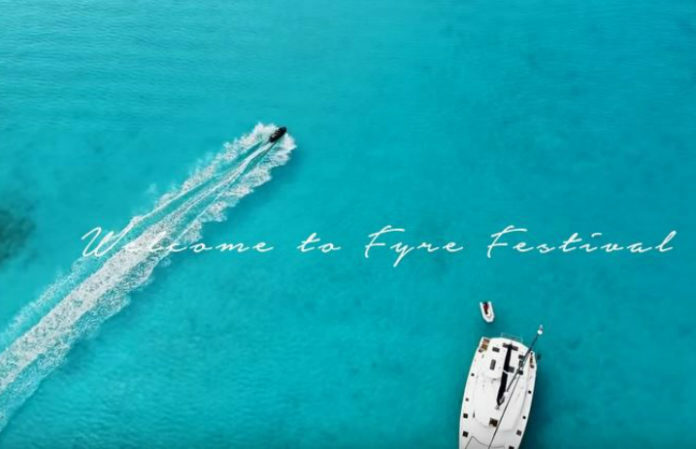 In case you need a recap: Fyre Festival, a luxury music festival backed by rapper Ja Rule, was slated to be held on a secluded island in the Bahamas in late April. That all fell apart when festivalgoers ran into a slew of problems around travel, housing and food, leaving many attendees literally standing in the middle of nowhere with their suitcases. Now, already in the wake of multiple other lawsuits, festival co-founder Billy McFarland has been arrested on counts of wire fraud, The New York Times reports. The NYT writes that “at least two people invested about $1.2 million in the two companies… Mr. McFarland repeatedly overstated Fyre Media’s revenue from bookings and his own wealth.” A criminal complaint states that while McFarland claimed to have brought in multiple millions in bookings, the records actually show earnings of only $57,000. McFarland faces up to 20 years in prison, but is likely to receive a lesser sentence, according to The New York Times.